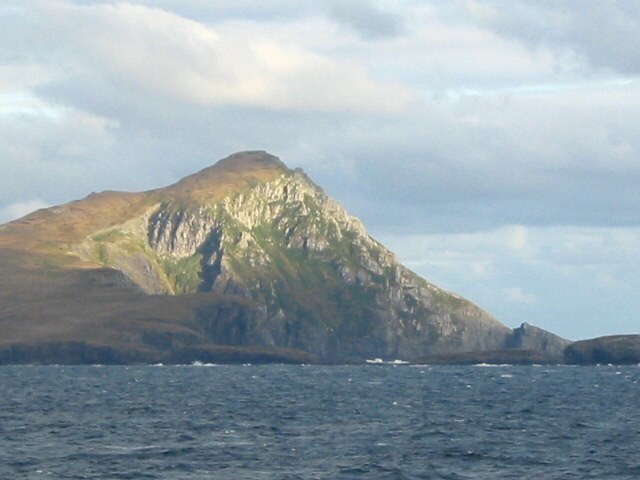 For our honeymoon, MC and I went on a cruise around South America – including around Cape Horn and the Beagle Strait. This one, I think, was from the Strait, and I’m particularly proud/plased with the way the light was captured across the slope, and is one of a series taken as we sailed by. This entry was posted on January 23, 2015, 07:00 and is filed under Photo Friday. You can follow any responses to this entry through RSS 2.0. Both comments and pings are currently closed.